Nothing like a big box of dougnuts in the office for #GoodFriday. An excellent collection of categorized #NodeJS modules and how relevant/recent they are. <3 Indian food. Lunch buffet! If you&apos;re looking for endless progression and learning. Perhaps looking to become a better version of yourself. Try #parkour. We start together. Finish together. Laugh together. Struggle together. I&apos;m looking to take the plunge and transition from full-time employment to contract/freelance work. How can I avoid mudding my relationship with my current employer. It would be great if they become my first client. Yesterday I gave a presentation on #angular2, and touted it as a very intuitive framework. The key thing about Mastodon usernames is that they are fully qualified. i.e. 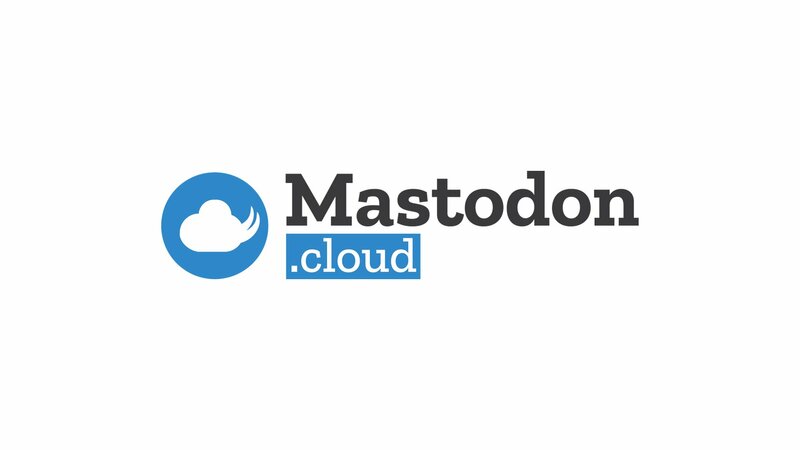 I'm [at]akrabat[at]mastodon.technology. However, if you're on my local instance (mastodon.techology), then you can just use [at]akrabat. This is the same as the way landline telephones work - you can just dial the local number bit if you have the same area code. I wonder how many people will realise this as we're used to unique handles on social networks. @softeisberg It&apos;s official! We&apos;re doing this! Share your #MastodonMonday updates now! Is there a benefit to allowing the Follow Bots follow you? I&apos;m compelled to block them as I see them. Why are NSFW accounts following me? If I want to see such content, I&apos;ll go to a website dedicated to it upon my own volition. Thank you.